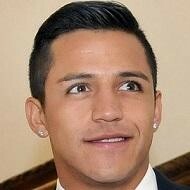 Alexis Sanchez plays for the Chilean national team. He was born on my birthday and he is a soccer player for the Chilean national team. Jennifer Beals is a movie actress on flashdance. She is a moive actress. She is very good as a actor. 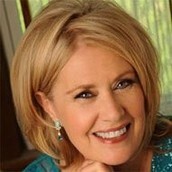 She is a country singer she sings very good songs. Reggie White plays the packers. 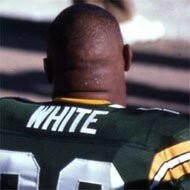 Reggie white plays for the packers. He is a very good player. 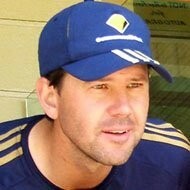 Ricky Ponting is a cricket player. He is a cricket player. He played his first cricket game when he was 11.